The 2018 Road King is among the models on Harley-Davidson’s recall list for clutch problems. Before you take your new 2017 or 2018 Harley-Davidson out for a late-season ride in the Twin Tiers, see if your motorcycle is on a new and critical recall list. 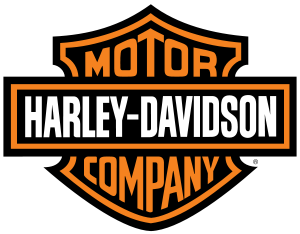 Harley-Davidson has announced it is recalling about 238,000 bikes worldwide, including about 178,000 in the United States, because of a clutch problem that could lead the brakes to fail, according to news reports this week. The National Highway Traffic Safety Administration reported that the clutches can leak fluid internally, making it so the clutch doesn’t have enough lift to disengage the bikes from gears. That can cause riders to lose control and increase the risk of a crash. The Milwaukee-based company told the NHTSA that it has received reports of five crashes with no injuries. 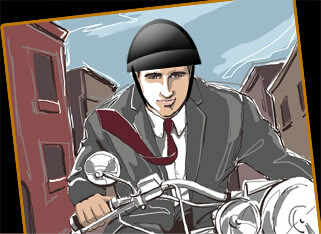 Check your VIN here to see if your motorcycle has been recalled. Twenty-six models are being recalled. Dealers will install a new secondary clutch actuator piston assembly at no cost to owners. The recall started in early November. Harley-Davidson says the models recalled include the 2017 and 2018 Police Road King, Road King, Road King Special, Electra Glide Ultra Classic, Ultra Limited, Ultra Limited Low, Ultra Limited Shrine, Police Electra Glide, Street Glide, Street Glide Special, Road Glide Ultra, Road Glide, Road Glide Special, Freewheeler, Tri Glide Ultra, CVO Limited, and the CVO Street Glide. Also recalled: the 2017 Softail Slim S, Fat Boy S, CVO Pro Street Breakout, and the 2018 115th Anniversary Ultra Limited, 115th Anniversary Street Glide, 115th Anniversary Street Glide Special, 115th Anniversary Tri Glide Ultra, 115th Anniversary CVO Limited and CVO Road Glide. This is the fourth recall in five years for clutch problems with Harley-Davidson bikes. A year ago, Harley-Davidson recalled about 46,000 motorcycles – certain 2014 and 2015 Electra Glide, Street Glide, Ultra Limited, Road Glide and Road King bikes. There were 27 crashes, and four minor injuries, associated with a different clutch problem, news reports said. 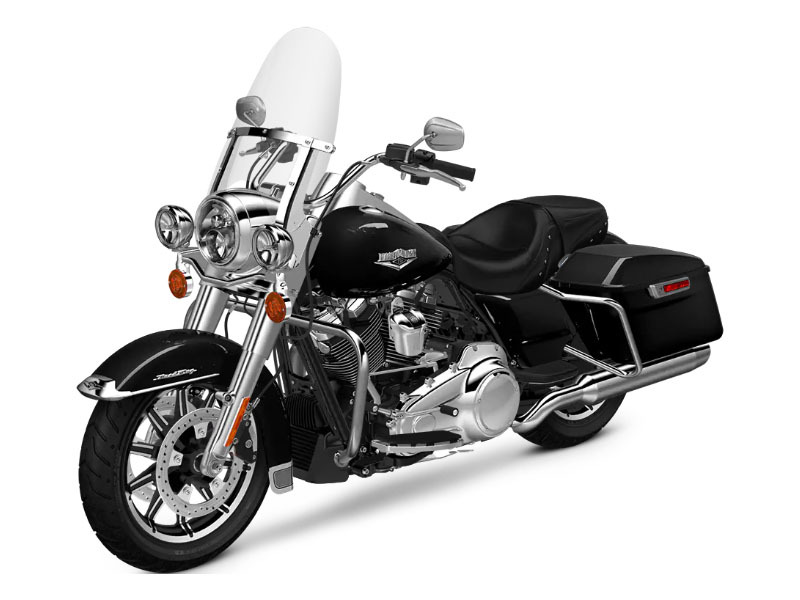 In 2013, Harley recalled approximately 25,000 motorcycles for a clutch-related problem. The recall will cost Harley-Davidson about $35 million in the current fiscal quarter. “We, along with our dealers, are committed to addressing this issue. The safety of our riders is our highest priority,” Chief Financial Officer John Olin said during a conference call with analysts this week. Harley-Davidson also said its U.S. motorcycle sales continued to fall in its most recent quarter, but overall profit jumped. This entry was posted in Local News, Motorcycle crashes, Motorcycle Injury Cases, Motorcycle Product Reviews, Motorcycle Recalls, Motorcycle Safety, Uncategorized and tagged accident attorney, accident lawyer, Adam Gee, American Motorcyclist Association, Elmira New York, Harley-Davidson, Motorcycle, motorcycle accident, motorcycle safety, Motorcycling, New York, new york motorcycle, New York motorcycle attorney, new york motorcycle attorney adam gee, new york motorcycle crash, NY accident attorney, NY accident lawyer, NY and PA motorcycle lawyer, NY biker lawyer, NY motorcycle accident attorney, NY motorcycle accident lawyer, NY motorcycle attorney, NY Motorcycle Lawyer, PA motorcycle accident attorney, PA motorcycle accident lawyer, PA motorcycle lawyer, Pennsylvania, Pennsylvania motorcycle accident attorney, Twin Tiers, United States. Bookmark the permalink. ← Lindley Motorcyclist Killed by Drunk Driver – Is Anyone Investigating Where He Was Drinking?